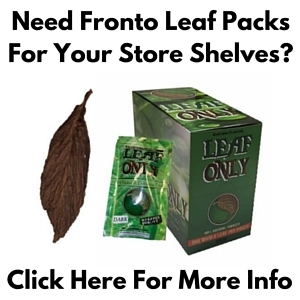 In our latest video we answer the question: What is a fronto leaf? 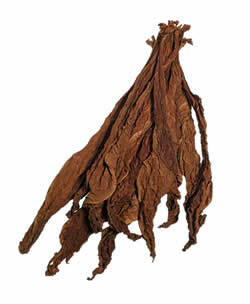 A fronto leaf is a Caribbean & Jamaican Islander tobacco smoking tradition. 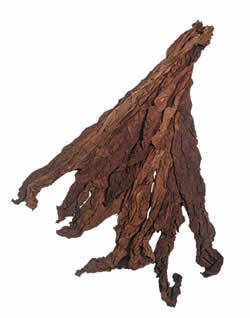 There is a long history of this dark type of tobacco leaf being used by the people of these cultures. Over time as Caribbean Islanders & Jamaicans moved to the United States, an awareness and demand for Fronto Leaf has grown to create a significant niche market. 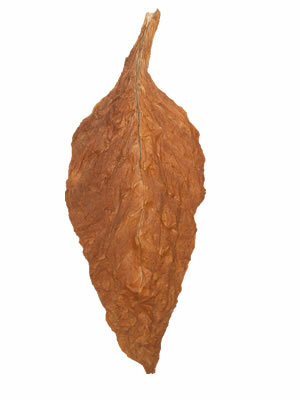 Fronto leaf is known for being a lower cost / grade cigar wrapper, that is excellent for ‘rolling your own cigars’ or other ‘roll your own’ applications. 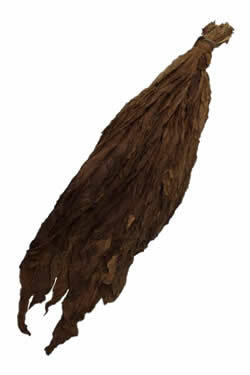 It is also used as ‘Grabba Leaf’, which is where it is broken down into bits and smoked in a pipe. For a grabba leaf smoker, the darker the better, is usually the case. 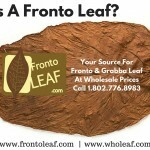 Watch the following video for our answer to the question: What Is A Fronto Leaf? If you have any questions or need help placing an order, give us a call at 1.802.776.8983. P.S. Take a moment to leave us a comment and share this post with your network using our social sharing buttons below… Thank You!